At the Delta Hotel, we offer 24 comfortable rooms in which you can enjoy the peacefulness of the area with all the amenities you need. 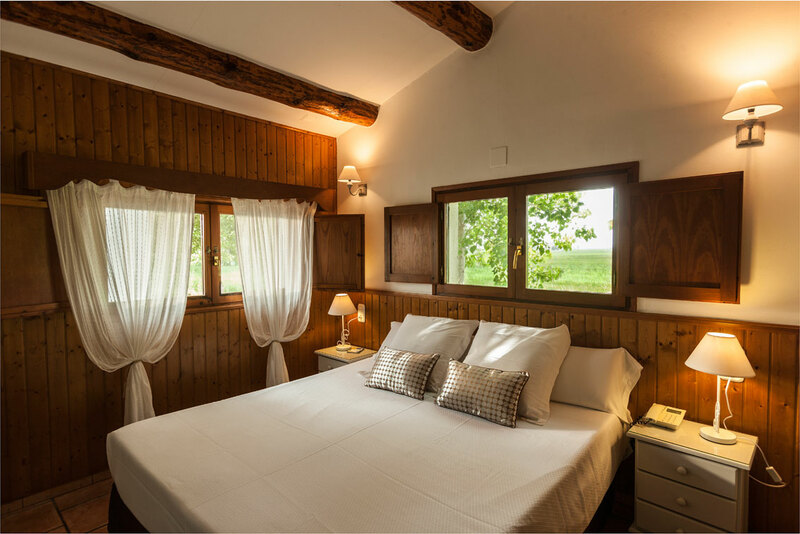 Sleeping in the Ebro Delta region means sleeping in an oasis of tranquillity. To make sure that this is the case, and in order to guarantee maximum satisfaction, all rooms are equipped with the best features and services. A spacious and bright room with a full bathroom, where you can choose between two single beds or one double bed. Just like in all other rooms, here you will enjoy wonderful views. A bright, comfortable and well-equipped room with all amenities and a full bathroom. You can choose between three single beds or one double and one single. A bright and spacious room with a full bathroom and a loft with two single beds, ideal for families with children. Fully equipped to make your stay a unique experience.